Nothing beats making your own Chicken Stock, and the same can be said for your own Chicken and Veggie Soup. 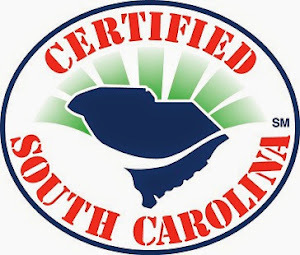 I recently received a free rooster (cleaned and processed) from a good farm friend, Paradise Acres Farm, for my slow cooker. Well I knew when I got it I wanted to "put it up" somehow, I just wasn't sure how exactly, until I decided to make Chicken and Veggie Soup. 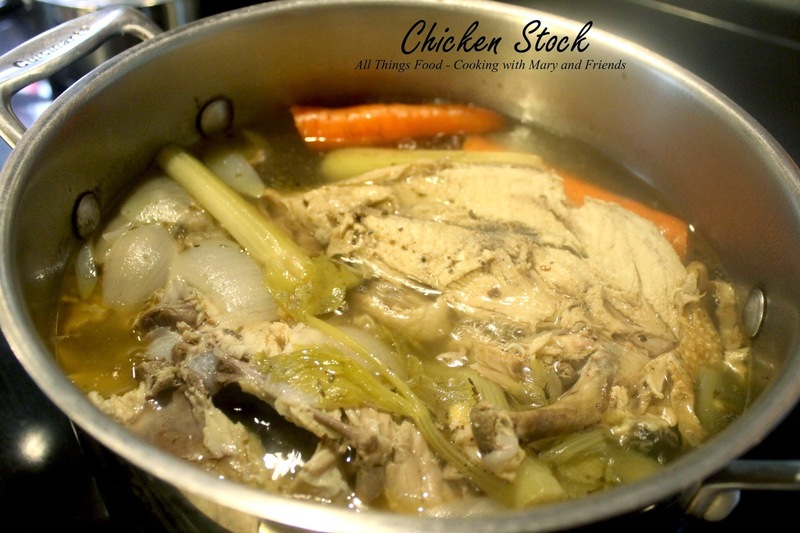 When the rooster is slow cooked with water, carrots, onions, celery and spices in a stock pot or slow cooker, the meat is very moist and tender. Because the rooster spends its day running around with the other chickens, it is typically somewhat lean, and the meat, even the breast meat, more resembles the dark meat of a chicken. 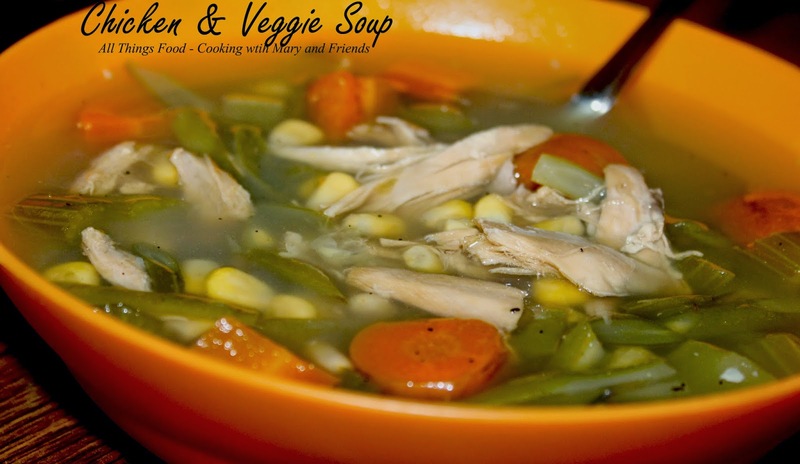 The water and added vegetables make a flavorful stock and the meat literally falls off the bones. Put all ingredients in a stock pot; add enough water to cover all (several quarts). Cover and bring to a low boil over high heat. 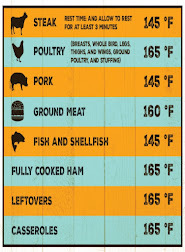 Reduce heat and simmer 1-2 hours or until rooster/chicken is very tender. Using a large slotted spoon, remove the chicken (be sure to get all bones) and let cool. Meanwhile remove stock from heat, strain stock removing all the veggies, and let sit while chicken cools. 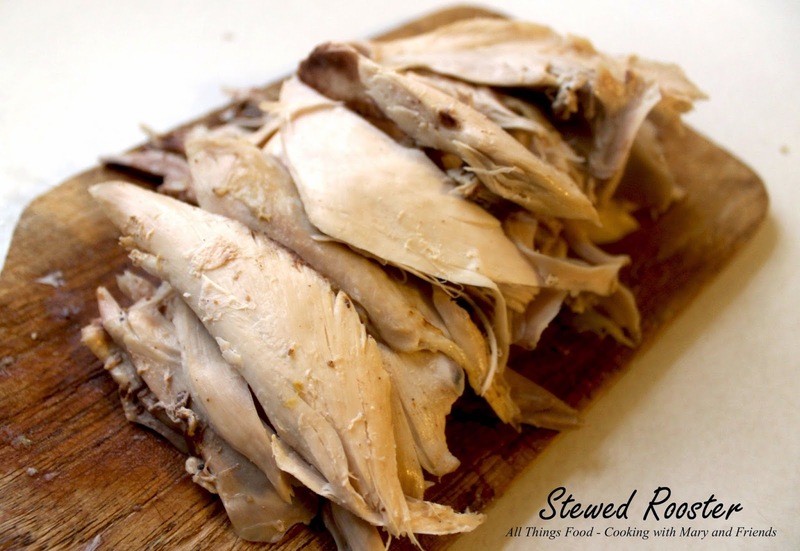 Once the chicken is cool enough to handle, remove all the meat from the bones; discard bones. Cut meat into large size chunks. 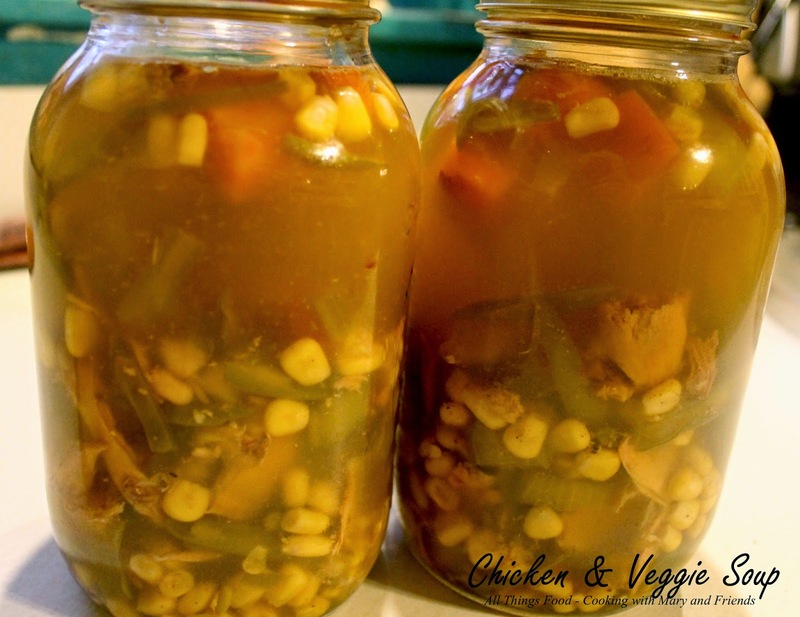 Using 3 or 4 quart canning jars, evenly add celery, carrots, green beans, corn and chicken to each jar. You want your ratio to be half solids and half liquid. Ladle hot stock over all leaving a 1-inch head-space. Cover with rings and seals and pressure can at 11 lbs. pressure one (1) hour and 30 minutes. Once canner has cooled, and pressure has released, remove lid partially and let jars sit inside canner another 10 minutes or so (you want them to cool down slowly to prevent any liquid from siphoning out). Remove lid fully, then remove jars and let cool on a kitchen towel on your counter-top 24 hours. Jars are sealed when "button" in the middle of the top of the lid is fully depressed, or you hear that wonderful "ping" sound. Store in pantry up to one year. top with shredded cheddar cheese, bacon crumbles, or diced green onion. © Cooking with Mary and Friends Unauthorized use and/or duplication of this material without express and written permission from this blog’s author and/or owner is strictly prohibited. Excerpts and links may be used, provided that full and clear credit is given to Cooking with Mary and Friends with appropriate and specific direction to the original content.